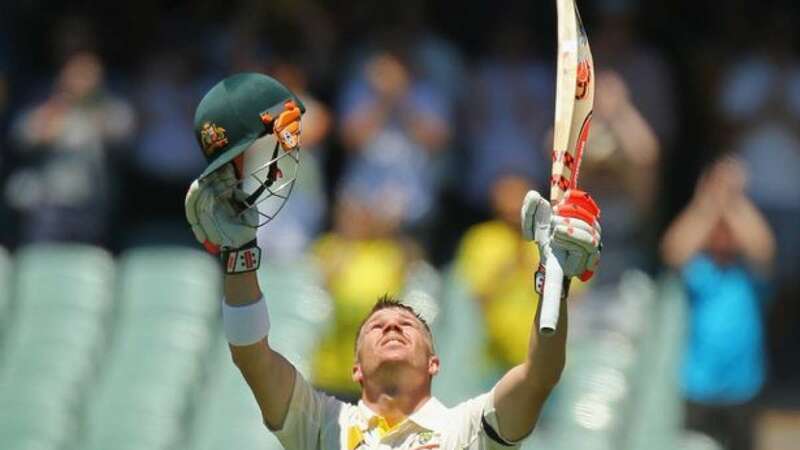 New Delhi : In a bid to pay tribute to Phillip Hughes, cricketers David Warner and Steven Smith raised their bat and looked skywards to pay tribute from Australian side at the score of 63. This is the same score on which Phillip had left his innings and then life after a bouncer struck on the back of his head. Phillip had lost his life at a mere age of 25. Crowd in the stadium also stood up and paid their tribute along with the team.